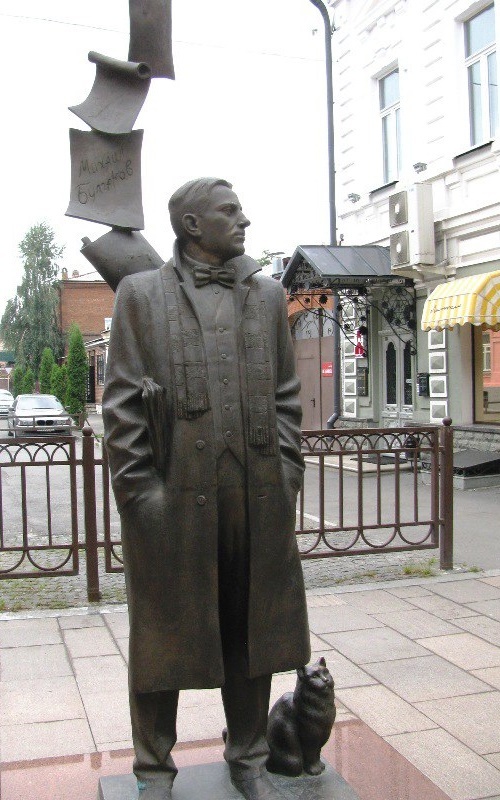 “The idea of ​​the monument – something weighty, but at the same time elusive – as well as possible consistent with the definition of stay of the literary mystique of the twentieth century in our city”, – the head of the city administration said. 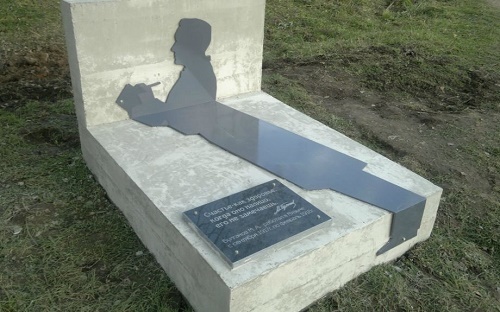 In addition, the authorities plan to complement the monument with the shadows of his characters. 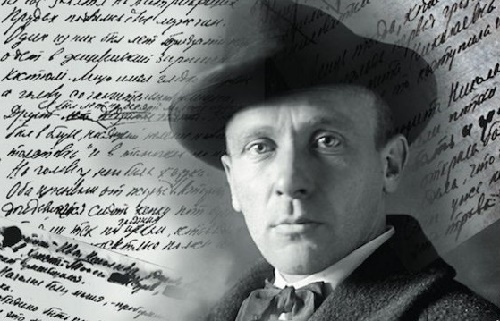 In particular, the shadows of Bulgakov’s works, as well as a sample signature of the writer, found in Sychevsky district archives. 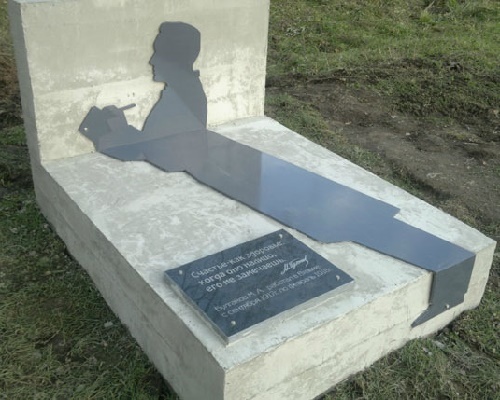 The author of the monument – St. Petersburg artist Alexander Sorokin. The main part of the monument is made of gray concrete. 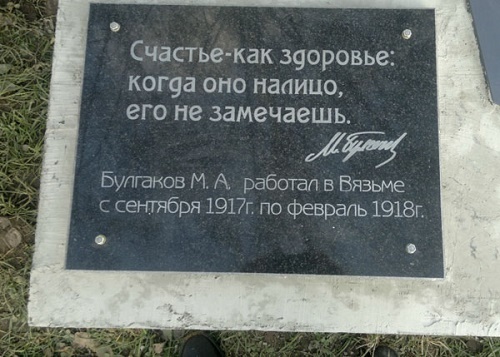 On top of it, repeating all bends of the stone, placed a black metal plate – silhouette of Mikhail Bulgakov. The writer is depicted in a full-length in profile, and in his hands he holds a tablet and pen.